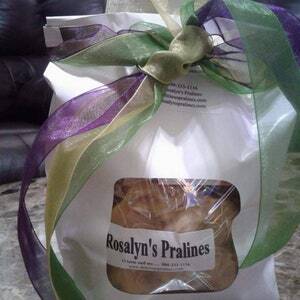 Rosalyn's Delicious Pralines has the taste of New Orleans in every bite. 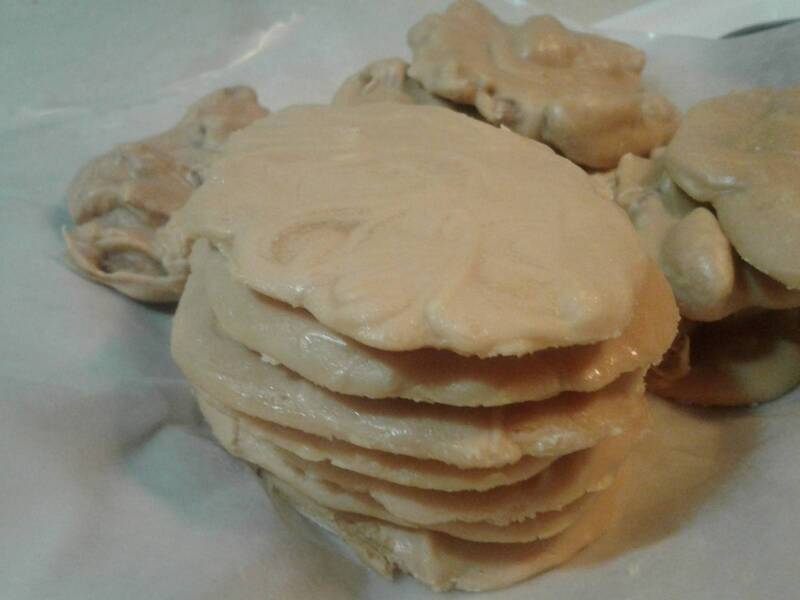 These delectable delights are without pecans and are the creamiest tasting pralines on this side of heaven. 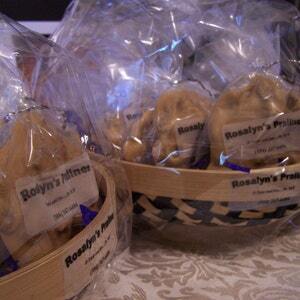 I first contacted Rosalyn to ask a few questions about her products. 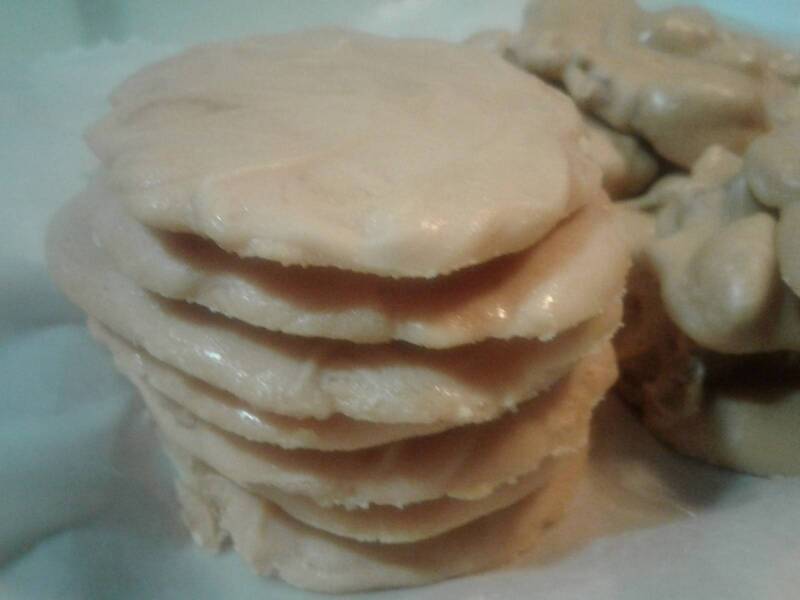 She immediately replied and I purchased a large order along with a special request, which she added to her shop site for me. She quickly had my order ready to ship and kept in touch with me through the entire process. 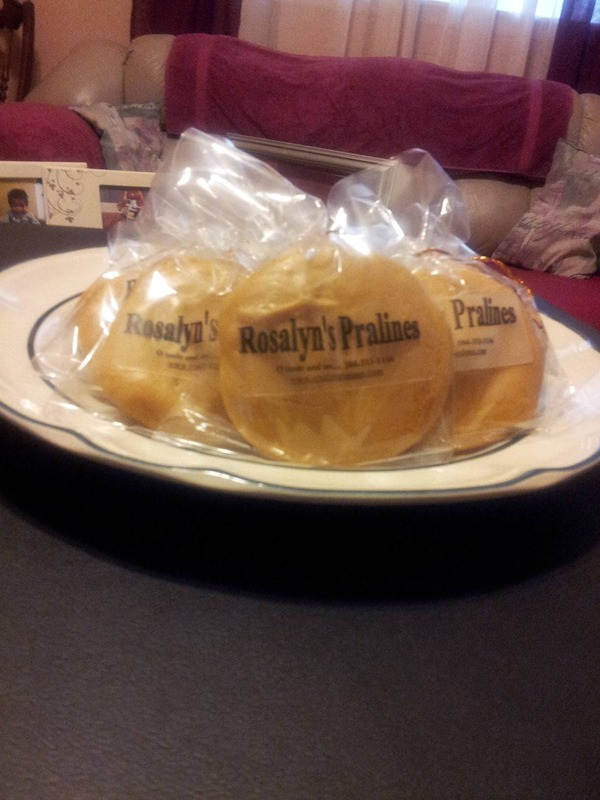 This shop provides wonderful customer service, fast shipping (perfectly packaged) and the pralines are the best I've ever eaten. 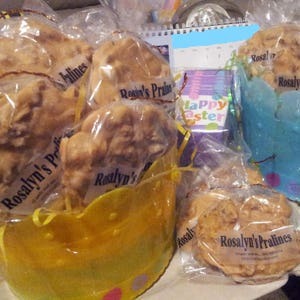 You can tell they are homemade and are huge! 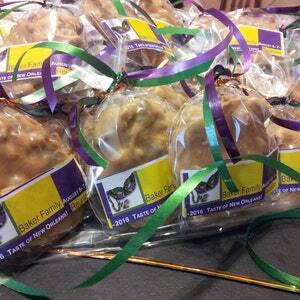 If you're looking for pralines with a homemade taste, friendly and special service, this is it. I highly recommend this shop.